If you take a peek at Tanya Ragir’s Facebook page, you feel as if you’re stepping into the intimate world of a remarkable artist that rarely gets seen. 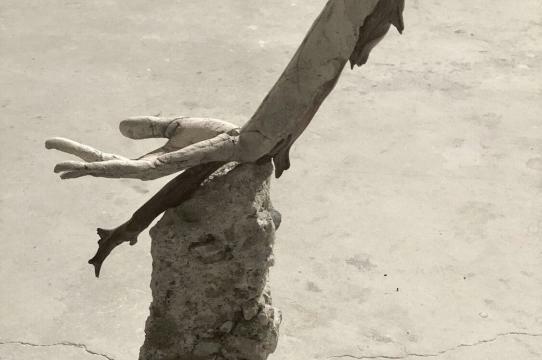 From the images of a softly formed clay female torso in progress, to details of an outstretched hand that resembles a forlorn tree branch, Ragir’s sculptures radiate raw, natural, and thought-provoking beauty. 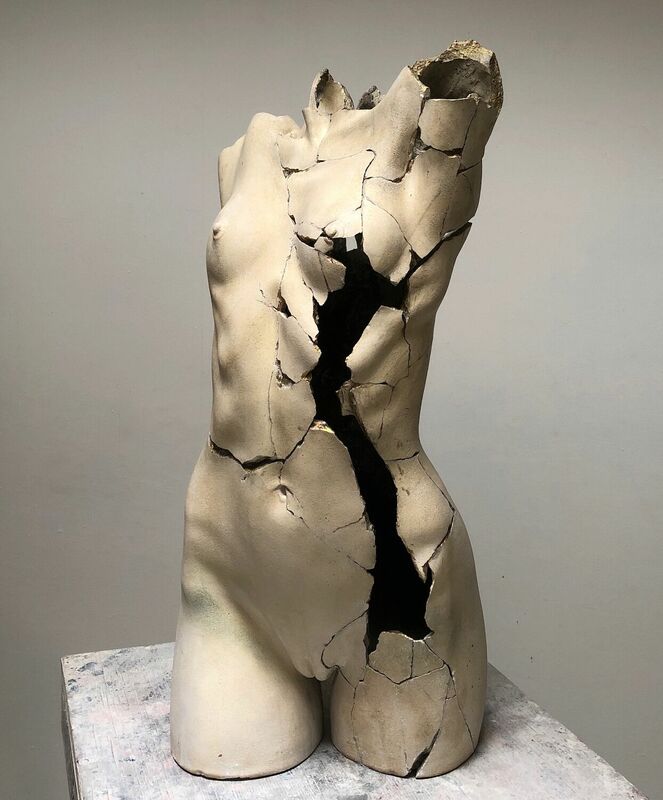 Having been a highly commissioned and nationally and internationally recognized sculptor during most of her professional life, Ragir’s perseverance and talent have enabled her to pursue her artistic passion on her own terms. But her career didn’t start out that way. After graduating from UC Santa Cruz in 1976, she moved back to her hometown of Los Angeles and had to confront rejection, gender bias, and not knowing the “right” people who could help her move forward in such a competitive, insular city. Ragir had an idyllic childhood in West Los Angeles where she grew up in an artistic family. Her mother was a concert pianist, her father was a noted industrial designer and mechanical engineer, and her aunts played the violin and painted. Her brother, Frank Wolf, is one of the top sound and score mixers/sound engineers in Hollywood with nominations for Grammy and Emmy awards. 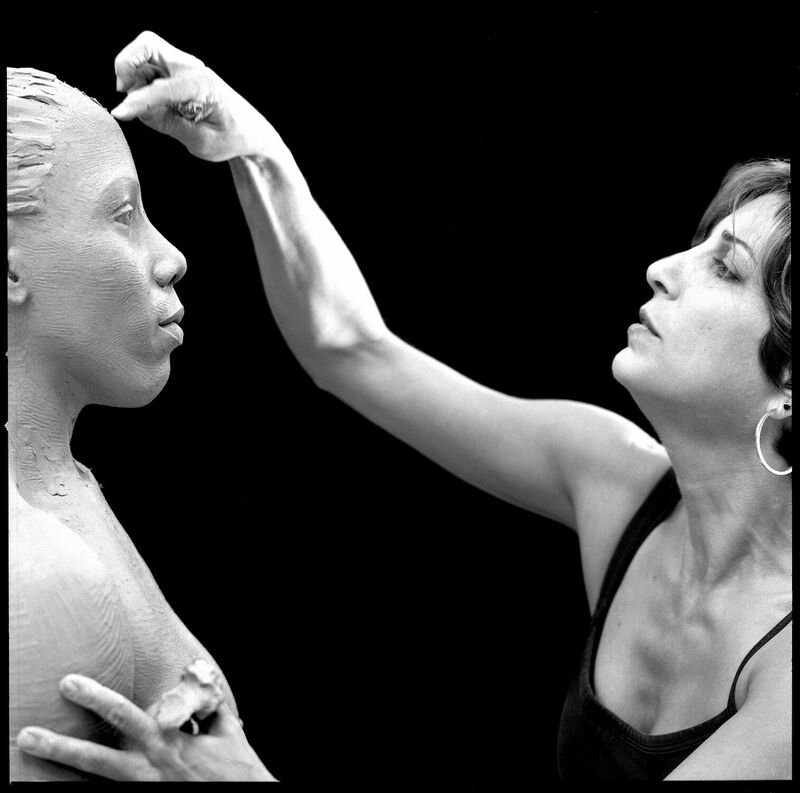 As an Art and Dance major at UC Santa Cruz, Ragir developed her enthusiasm for sculpting after studying with teachers who inspired her, especially visionary arts educator Professor Gurdon Woods, who helped to design and create UC Santa Cruz’s initial, and very innovative, arts curriculum in the mid 1960s. One of Ragir’s classmates, Kenny Farrell, just happened to construct the infamous Porter “squiggle” which is actually named “Untitled” and was created in 1974. Looking back on that time, Ragir said she lacked any understanding of how to migrate her art practice into an art-related career, and had the difficult task of trying to figure that out on her own. 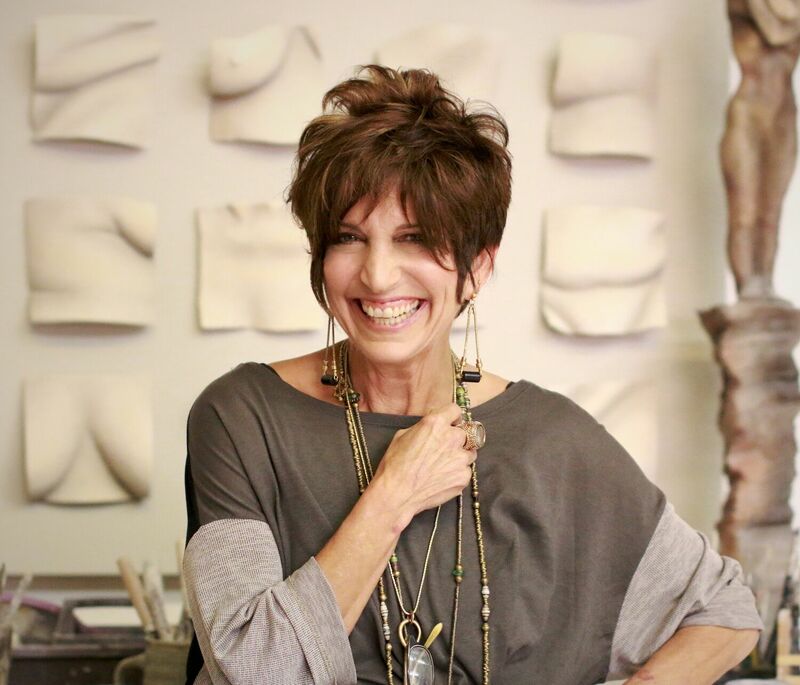 All she knew was how to sculpt so she decided to find work where she could do that while still being able to pursue her art. After building her business into a major success, she decided that it was the right time to become an independent contractor and work for other mannequin companies as a freelance sculptor. In between those assignments, she had enough time to engage in her own work and considered herself to be her own patron. She’s focusing more on ceramics now and is famous for pieces that center on the female form. 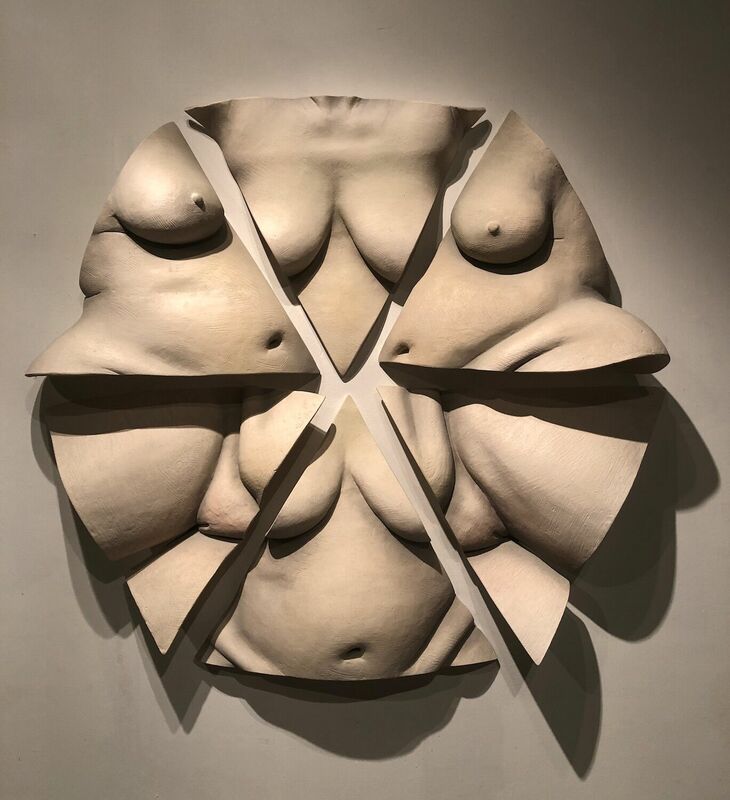 Using a variety of mediums and styles, her work takes its inspiration from the sensual relationship between land form and human form. 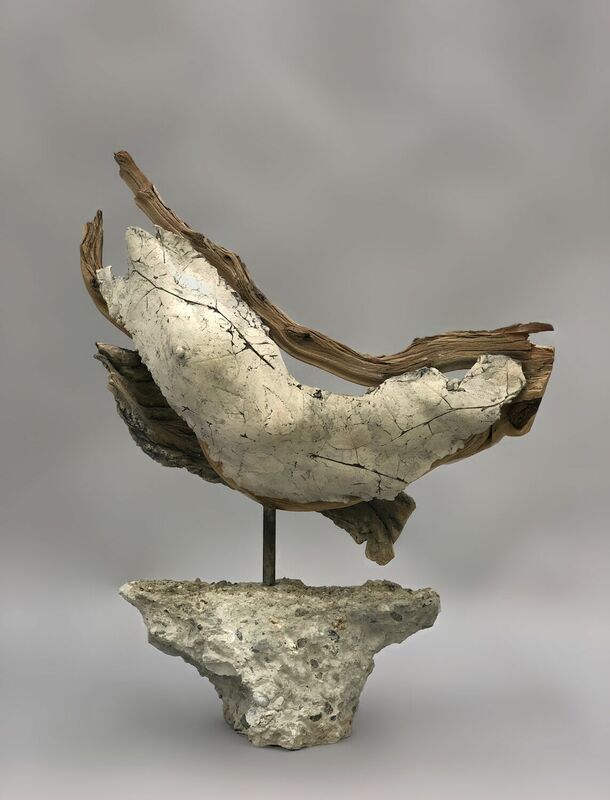 Many of her pieces are sculpted in clay and then fired or cast in bronze, aluminum, stainless steel, and resin, and can be found in many private collections. 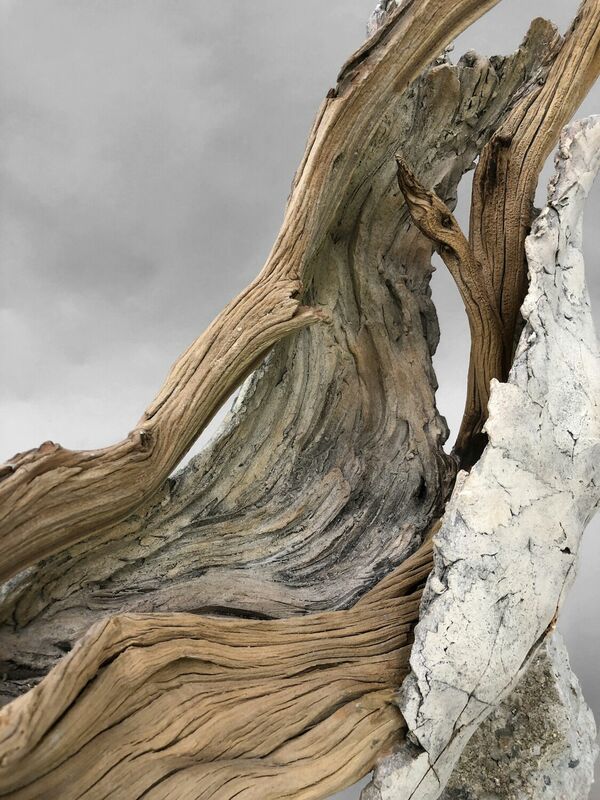 Currently, she’s working on a new series called Hard Wisdom which has her reflecting, as she ages, on her experiences of birth, loss, and death and how that has led her to move away from permanence in her materials. 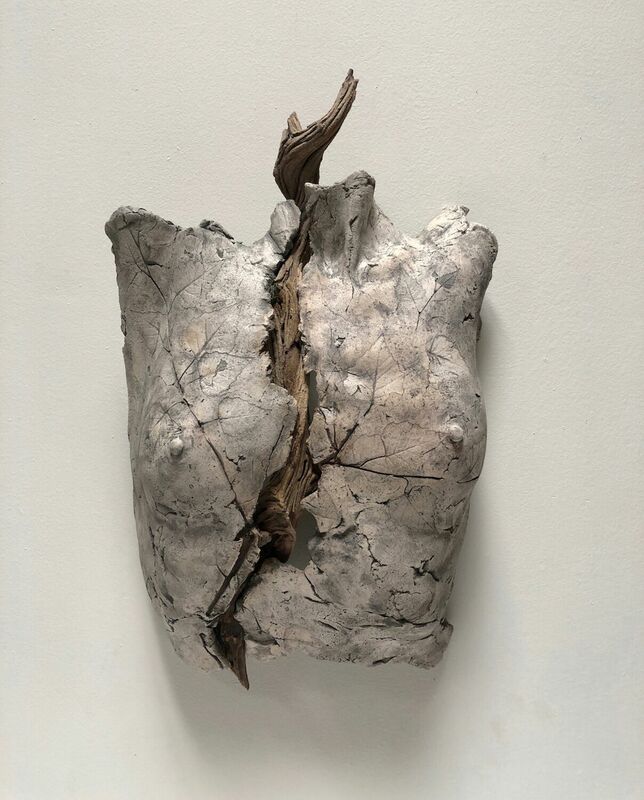 She’s chosen materials for this work that include broken concrete as a form of wreckage from the past, as well as broken clay, leaves, birch, sycamore, and wood found in areas of Los Angeles that were in the recent fires. She also immensely enjoys her life as a mother of two grown children and being with her longtime partner, musician David Anderson, who is one of the top piano technicians in southern California with many renowned clients. Ragir is always grateful that she was able to follow her heart and wants to advise students to do the same, but with some forethought.